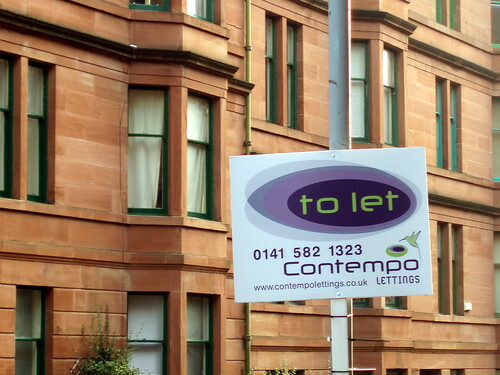 Culture change, already a big issue for Scottish planning, is getting even bigger. The government has clearly signalled the paramount of economic development as the over-riding objective of the planning system with its decision on Trump’s Aberdeenshire proposals. Controversial as it is, this decision should not really come as a surprise given the strong emphasis given to economic growth since the SNP assumed power in 2007. What the decision does do is underline the significance of the strong commitment that John Swinney MSP gave to culture change at the Planning Summit on 28th October, as clearly stated in the government’s simultaneous statement Delivering Planning Reform. In one sense, there is nothing new in this government statement. It reiterates the government’s commitment to the need for legislative reforms to be bolstered by cultural changes, across all stakeholders, if the reforms are to have any impact in making a better planning system. But Delivering Planning Reform is different from previous statements in one very real way: it begins to identify specific actions which will being the culture change, and puts deadlines against them – such as staff development schemes for planners to move between public and private sectors by April 2009, to name but one example. Up to date development plans that provide investors and communities alike with greater certainty. More proportionate demands made of developers by the public sector to focus resources on matters of greatest significance. Improved planning applications that help to speed up response times from the public sector. Simpler and more transparent processes, including streamlined statutory consultation processes by Scottish Government agencies that focus on matters of genuine national interest. Greater understanding and cooperation across the public and private sector. The right partnerships in place to deliver better developments in the right places – and to deliver these more efficiently. Personally, I welcome this renewed impetus for the culture change agenda. The agenda had been well-trailed since the planning reforms were announced a couple of years ago. Despite a myriad of small efforts by the RTPI and individual planners, I believe that culture change needs a big push for it to take root. The impetus provided by Delivering Planning Reform could be an important part of that push. culture change – another dimension ? But there is something else looming large on the horizon. Even before planning reform’s culture change has started to blossom, the recession is creating another imperative for the planning profession to change the way that it works. 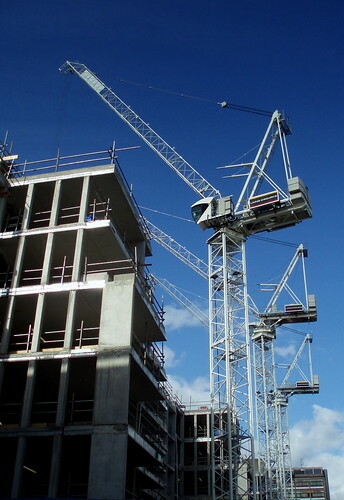 Just as the public sector is getting to grips with using private finance to deliver public goods on the back of planning applications, through planning gain and Section 75 agreements, the rug has been pulled away from underneath. The collapse in land values means that the money is simply not there to deliver both profit and planning gain. And if schemes are not viable, developers simply won’t progress them. Why should they? We will have to work out new ways of getting affordable housing, schools, infrastructure and all the other public goods that are needed to make good places. One thing is clear: the private sector will still be of fundamental importance in delivering these public goods. As Colin Innes of Shepherd and Wedderburn said in last week’s legal report in Planning , new forms of partnership and relationship are likely to emerge with the private sector. What these new forms might be is currently the subject of much thought and discussion within local authorities. Politicians and officers know that they cannot afford to wait for the private sector to come forward. The public sector needs to take the initiative if the government’s housing targets are to be achieved, quite apart from the desirability (in some quarters at least) to encourage development activity to stimulate local economic activity during recession. We are likely to see plenty of new ideas emerging from local authorities on how to engage with the private sector over the next few months. I for one hope that these new approaches take advantage of the powerful position that local authorities now find themselves in – including a stronger ability to use their land and borrowing ability to influence and lead private development, and encouraging more transparent sharing of information between private and public sectors to enable more open negotiations.